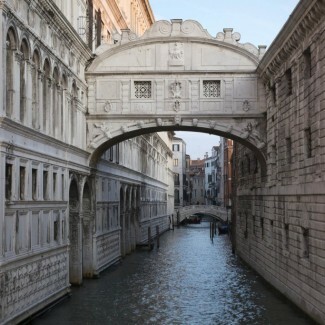 The Commercio & Pellegrino apartments are perfect for anyone who wants to enjoy the benefits of staying right in the centre of Venice without forsaking complete freedom and independence. The flats have been fully renovated and smartly furnished in a contemporary but comfortable style. They are equipped with many useful facilities: bathroom with heated towel-rail, kitchen with dishwasher and adjustable heating and air-conditioning systems. 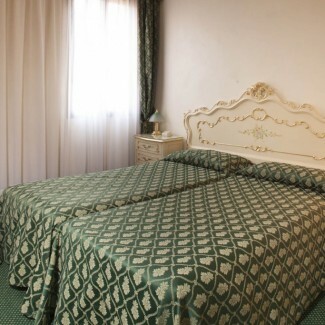 The apartments are situated just a short walk from St. Mark’s Square, close to the San Zaccaria river-bus stop. They are designed to accommodate between 2 and 6 people, and so can satisfy the requirements of either families with children or independent couples. Calle delle Rasse, the location of the flats, is in the Castello quarter of the city: an area offering an excellent choice of bars and restaurants where you can try out some of the famous Venetian fish specialities. There are also plenty of shops for buying all the ingredients for a delicious home-cooked meal.